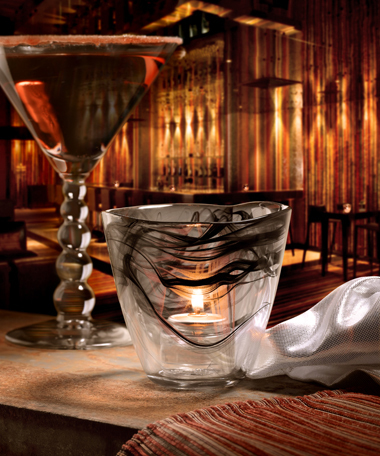 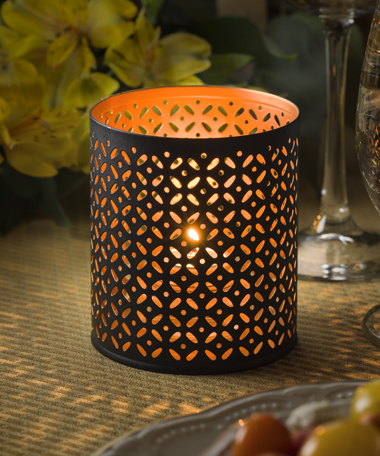 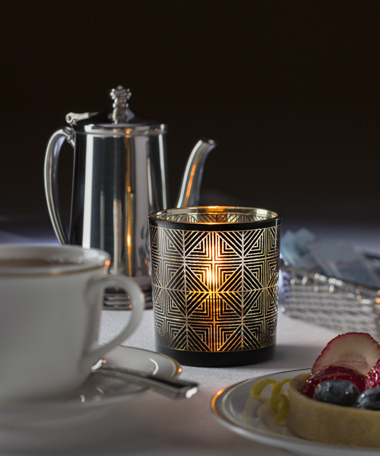 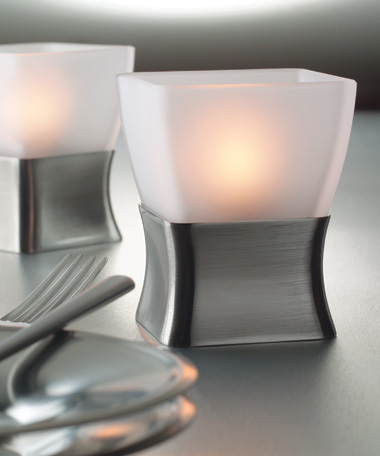 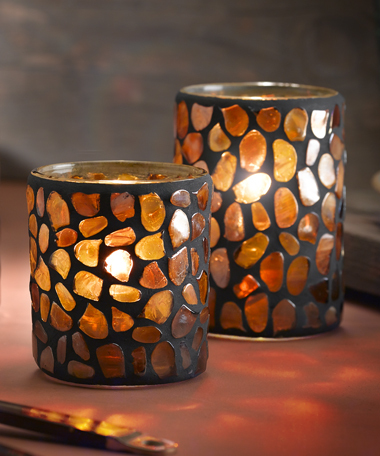 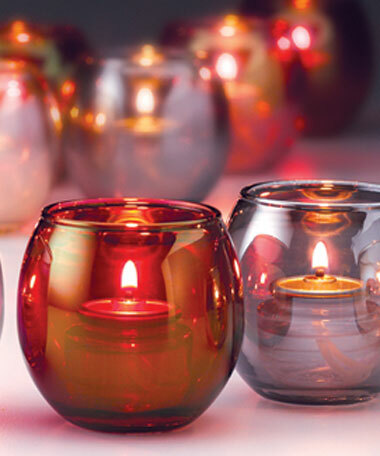 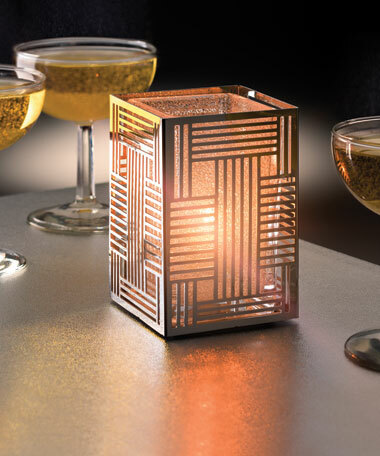 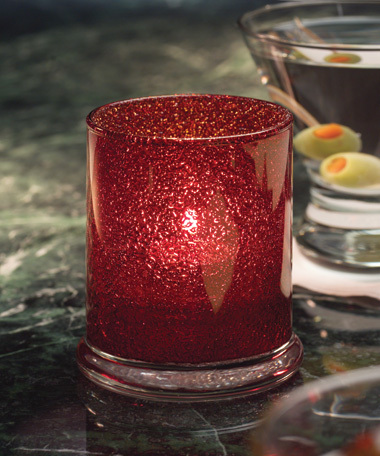 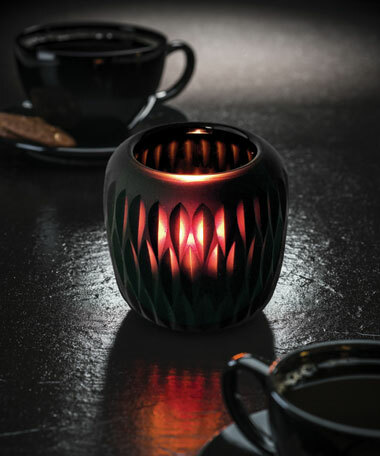 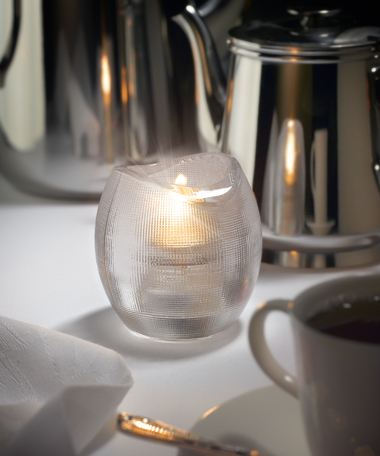 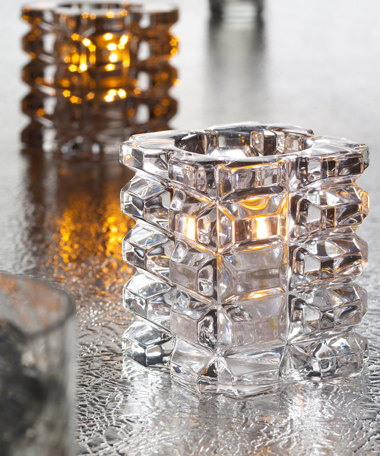 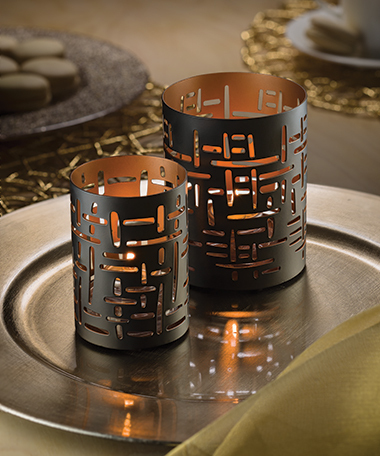 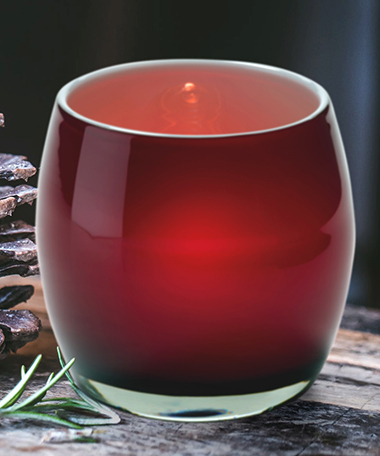 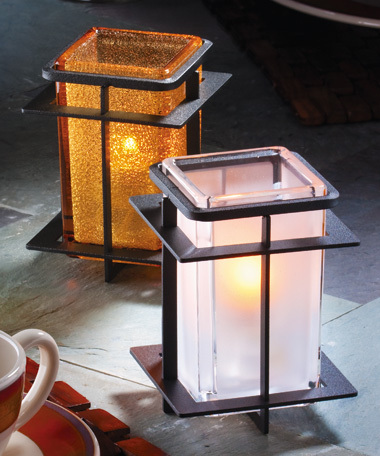 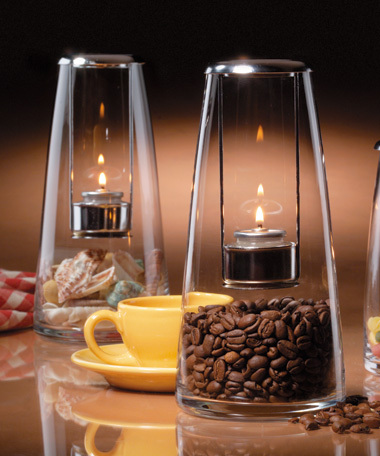 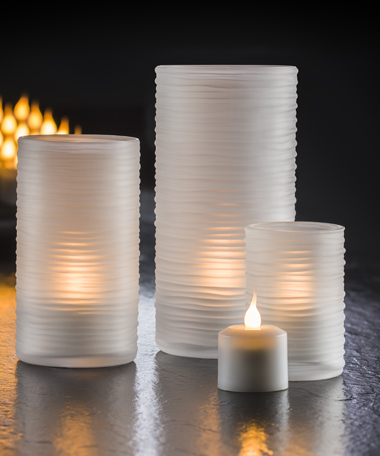 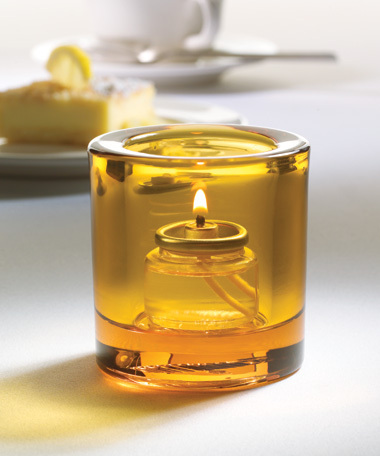 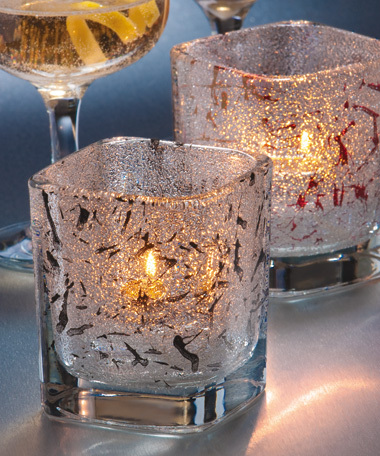 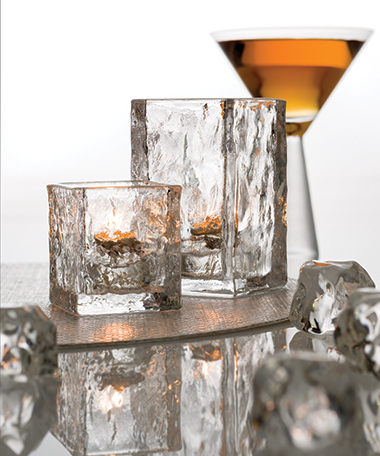 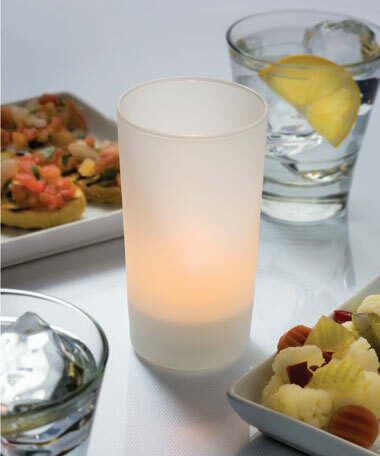 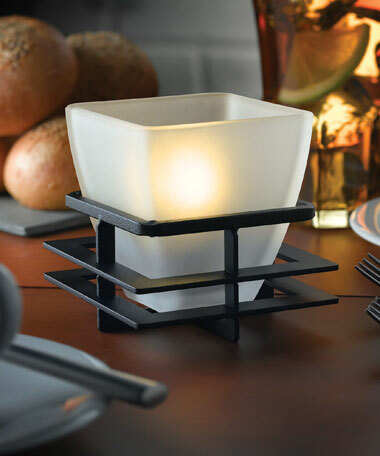 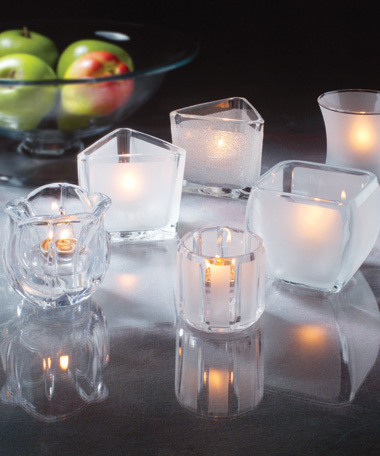 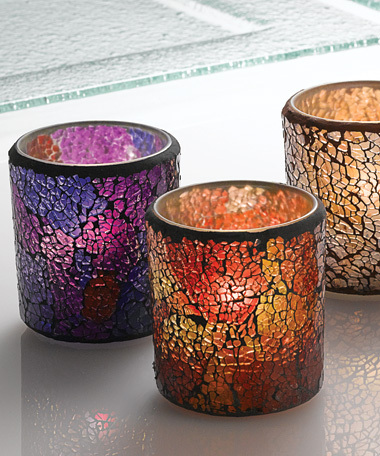 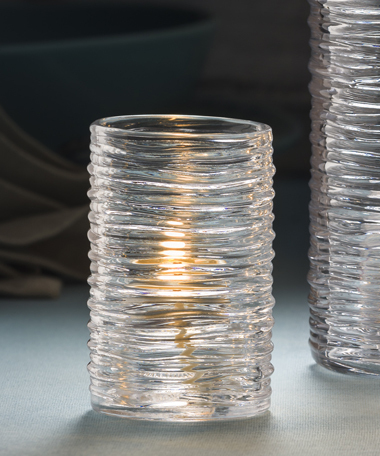 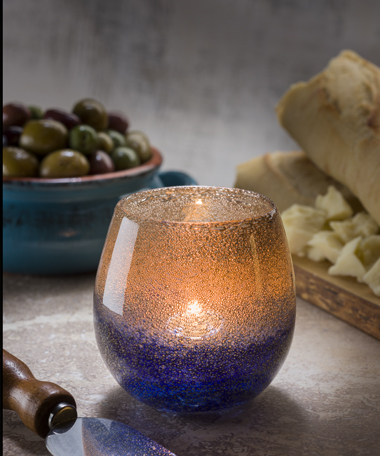 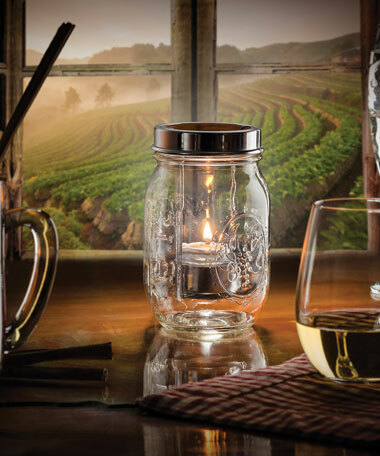 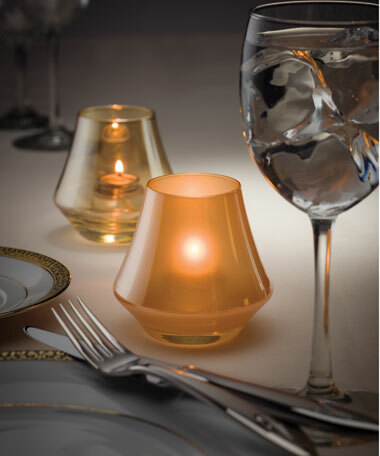 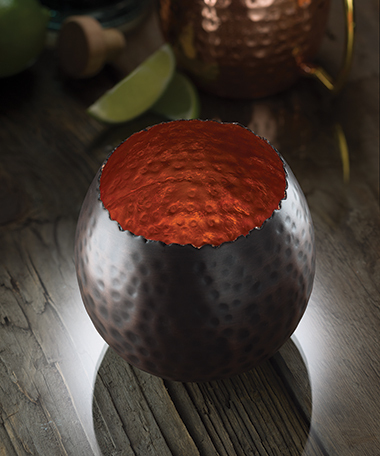 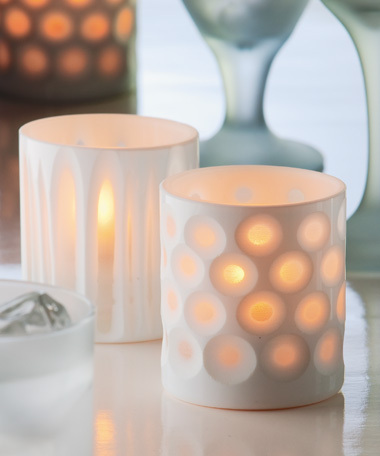 Small and compact tealight and votive lamps add subtle touches of ambience where needed. 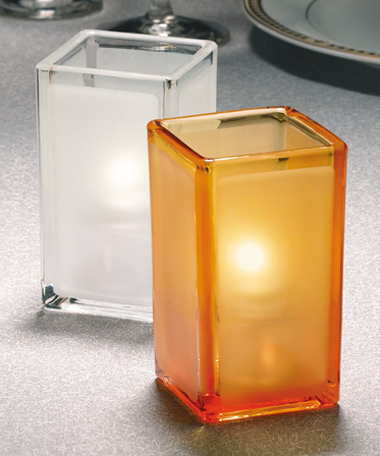 These lamps are ideal where lighting space is at a premium. 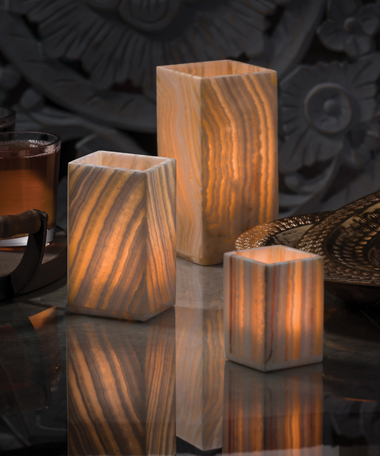 Or, if desired, multiple lamps can be used to create impressive lighting patterns throughout a room.